The antiquated Sabah port as it was in the golden era when Kota Kinabalu was still known as Jesselton and life was at a leisurely pace. It is now a jetty, highly commercialised, where almost everything is chargeable. It would not have been so bad if the maintenance culture does go side by side with the price trend. Hi, we have now migrated to another blog. 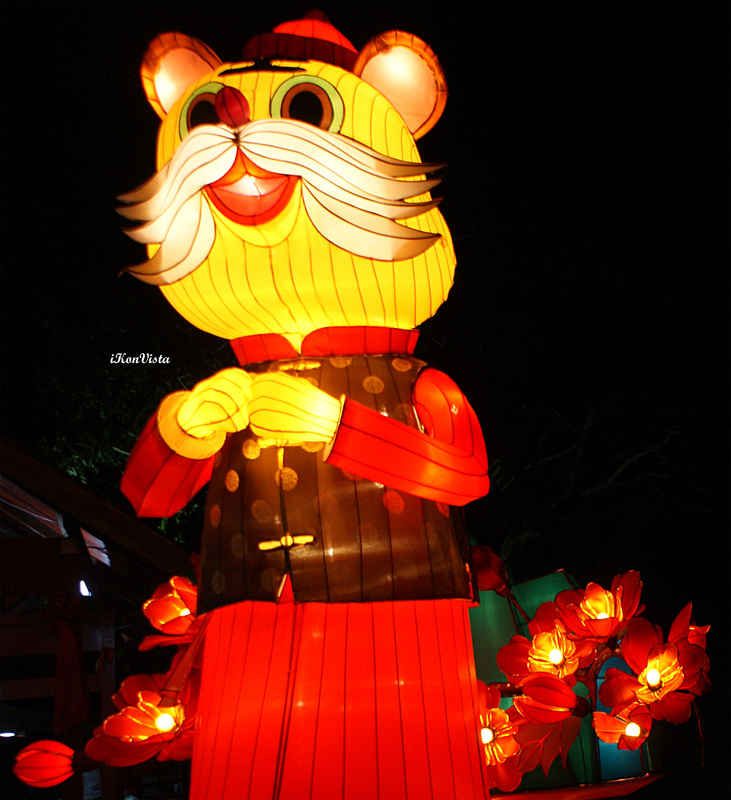 You are most welcome to visit our new site. The current blog, ‘Odysseyist’s Vista’, will gradually be revamped and every post will undergo a review and re–write. Irrelevant articles will either be spiked or merged with other more appropriate posts. We hope to, eventually, make this blog easier to browse around and search for relevant articles. Related keyword-links to other posts/sites will also be inserted for each article / keywords. Our new blog, Images of Odyssey, will mainly be centred around photo images with not much of a write up. We will, however, put up links to other sites for those who require more information when deemed possible or appropriate. Do drop in for a chat or whatever tickles your fancy. The Great Buffalo Rodeo Show- Yee Haa! 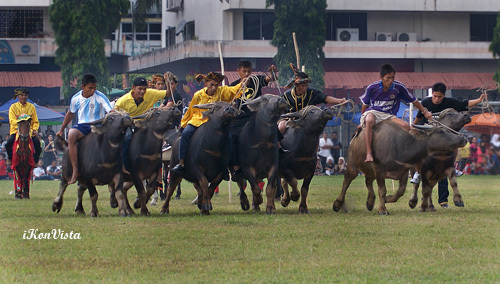 Tamu Besar- the Buffalo Rodeo segment of the event. **You may need to re-adjust your screen resolution if set at 800 x 600. 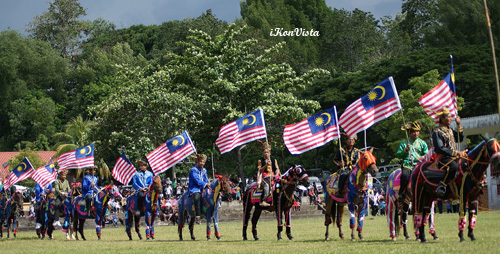 Part II of the Horse Parade in Kota Belud, Sabah.